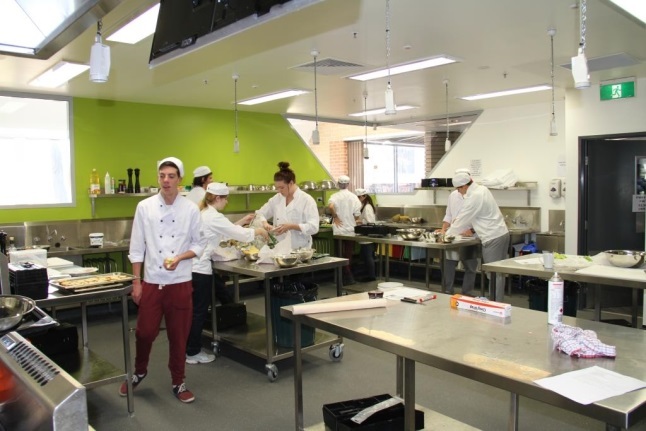 In 2013 the public secondary schools in the Tuggeranong Network were awarded $ 8.163m from the Australian Federal Government for funding to create the Tuggeranong Sustainable Living Trade Training Centre (TSLTTC). 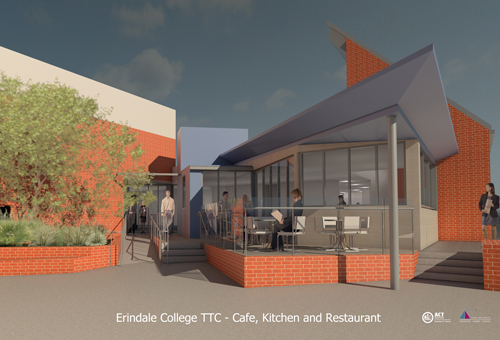 The two colleges in the network, Erindale and Lake Tuggeranong College became a specialist hub for three of the qualifications delivered (Hospitality, Building & Construction and Automotive) and work in partnership with Tuggeranong CIT and other training providers. 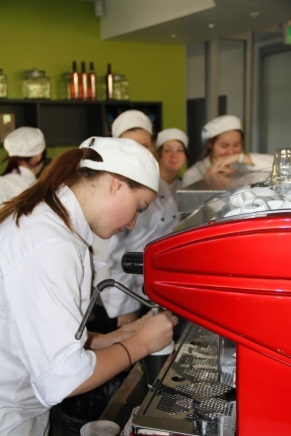 The five Tuggeranong High Schools - Calwell High School, Caroline Chisholm School, Lanyon High School, Wanniassa School, and Namadgi School make up a consortium of schools that offer programs together with the colleges under the banner of the Tuggeranong Sustainable Living Trade Training Centre (TSLTTC) which commenced operations in 2014. In 2016 the two college RTOs (Registered Training Organizations) merged into one creating ACTIVE Tuggeranong RTO (RTO Code:88000) which covers all VET delivery in public schools in the Tuggeranong network. 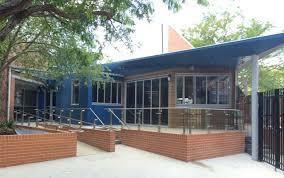 As part of this merger TSLTTC is now an integral part of ACTIVE Tuggeranong RTO (RTO Code:88000). 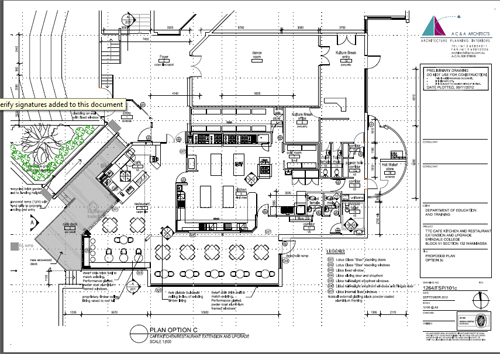 How will the TSLTTC increase student engagement and participation? 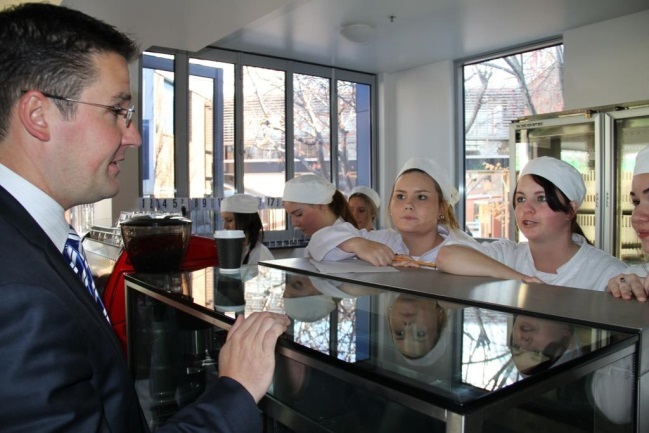 Since 2010, legislation has required all students to remain in some form of education, training or approved employment until the age of 17 or attainment of Year 12 or equivalent. This means that many students who may have left school at a younger age are now staying at school. 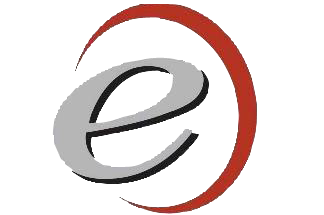 Offering all students the opportunity to develop real work skills and qualifications that readily transfer to the workplace and meet the needs of a demanding industry environment, provides an added incentive to stay at school and take advantage of cost effective training. Will students get extra support?